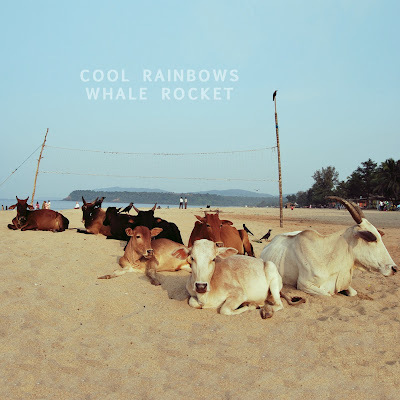 Lil' Chief Records: Cool Rainbows 'Whale Rocket' released today! Cool Rainbows 'Whale Rocket' released today! Cool Rainbows debut 'Whale Rocket' is now available in stores, or direct from the Lil' Chief online store on cd, digitally, and on limited edition blue vinyl. Aucklanders, make sure you head along to their Auckland album release, this Sunday at the Wine Cellar, with special guests The Porch Singers. Eversons Pre-Orders + Who Are The Porch Singers? ?